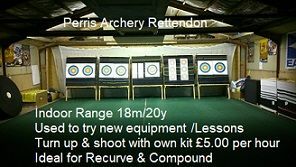 Welcome to Perris Archery - Over 30 years of supplying everything to do with archery. Buying equipment - visit us and get it right first time. 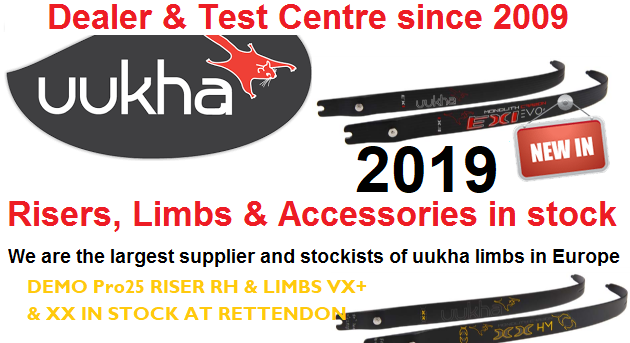 Please note stock levels are not live but are kept up to date - if travelling a long way to one of our shops, please call before setting out and we can confirm availability and put the items aside for you. 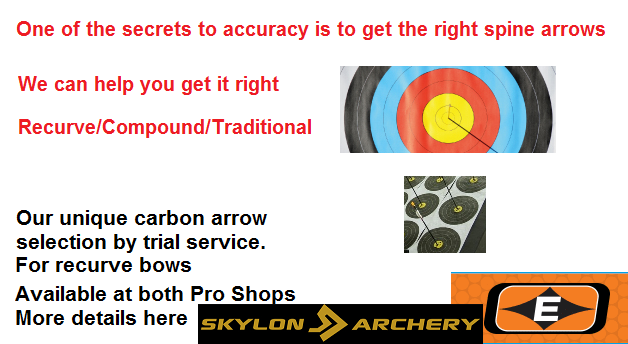 We offer a wide range of archery equipment, beginner's lessons, intermediate & advanced lessons, equipment advice from experienced archers, shooting ranges, workshop and warranty repairs, bow set up, strings & cables and much more to help you enjoy your archery. Shooting ranges - Just turn up, no need to book £5.00 per hour - requires own equipment and proof (1st timers) that you have received formal instruction and understand range safety. 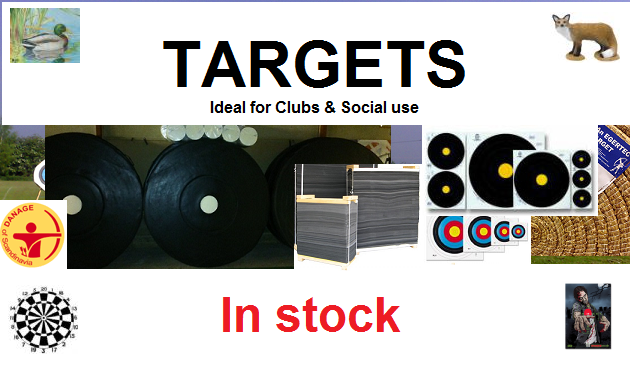 EQUIPMENT FOR CLUB USE - Discounts available, contact us with your requirements.